I shared Sn-ap on here a couple of weeks ago but post got deleted. Sn-ap … I shared Sn-ap on here a couple of weeks ago but post got deleted. Sn-ap is way better than national express. 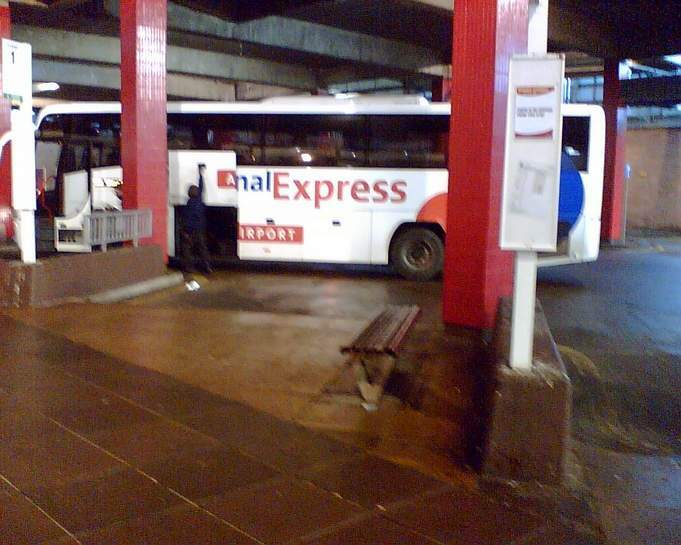 National express only reduced their prices once they realised they were losing customers to Sn-ap. Sn-ap are always improving and the founder of Sn-ap is often on the coaches asking for feedback. They have a more generous baggage allowance than national express and much better pick up/drop off locations. Great not having to go to victoria. ​Whats the name of that company again? What about Nottingham to London? ‌ ‌ :D. Is it really that hard to check yourself :D.
How do you bypass the £1 booking fee, or does the £2 include the £1 booking fee? Thanks. If going to Nottingham check out Annie's Burger Shack.. It's fantastic for burgers! How do you bypass the £1 booking fee, or does the £2 include the £1 bo … How do you bypass the £1 booking fee, or does the £2 include the £1 booking fee? Thanks. Only £4 even at 'peak' times, £2 otherwise. Amazing considering the train is £60 and driving would use £30 of petrol! I shared Sn-ap on here a couple of weeks ago but post got deleted. Sn-ap is way better than national express. 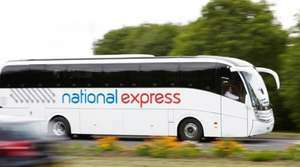 National express only reduced their prices once they realised they were losing customers to Sn-ap. Sn-ap are always improving and the founder of Sn-ap is often on the coaches asking for feedback. They have a more generous baggage allowance than national express and much better pick up/drop off locations. Great not having to go to victoria. Great share. Only £4 even at 'peak' times, £2 otherwise. Amazing c … Great share. Only £4 even at 'peak' times, £2 otherwise. Amazing considering the train is £60 and driving would use £30 of petrol! On top of Annie's Burgers, other great places are: Alley Cafe, Oscar and Rosies (they pizza by the metre and also have vegan cheese). Kayal for Indian. Pubs, check out the The Angel and The Peacock. I assume you all have search engines on your phone to find these but they are all centre based. Calcitta in Nottingham is awesome for Indian! That's probably because there isn't an airport in Nottingham. Even if there was, why would you fly from London to Nottingham when the coach only takes just over 2 hours? That's probably because there isn't an airport in Nottingham. Even if … That's probably because there isn't an airport in Nottingham. Even if there was, why would you fly from London to Nottingham when the coach only takes just over 2 hours? ‌ ‌ ‌ ‌ Like it! There is. East Midlands Airport is closer to Nottingham than "London" airports Heathrow, Stansted, Gatwick, Southend and Luton. Any comments as to why it was deleted? do we need to buy membership of lion card? how much it costs? I was commenting on lack of offers for airport travel. Sounds good, will give a try.